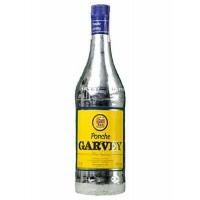 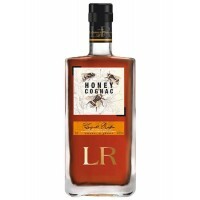 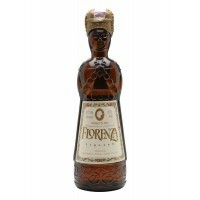 Ponche Garvey is very versatile Serve it pure or on ice and enjoy its unique taste for oranges and e.. 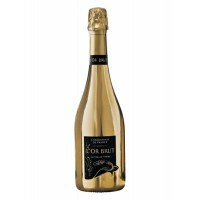 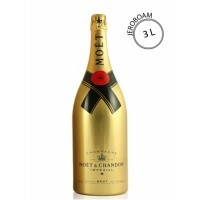 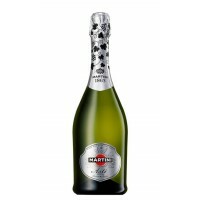 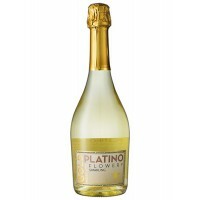 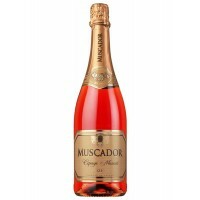 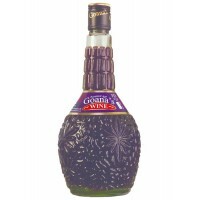 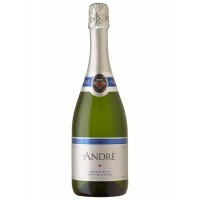 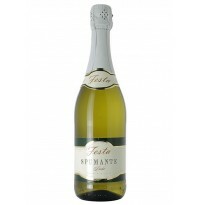 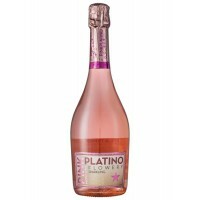 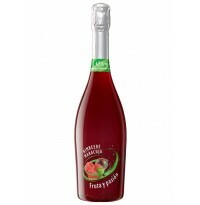 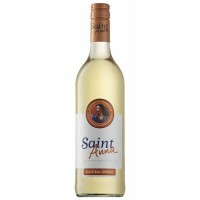 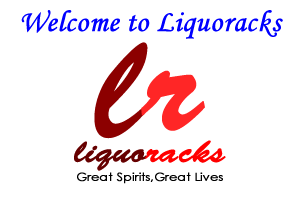 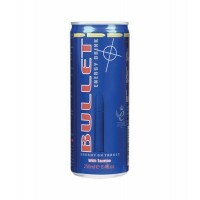 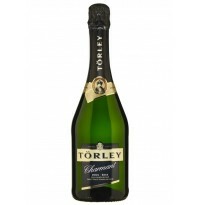 This sparkling wine is in slightly greenish tint colour, soft mousse, creamy vanilla and white .. 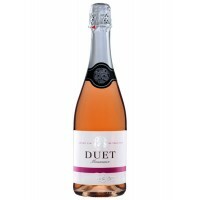 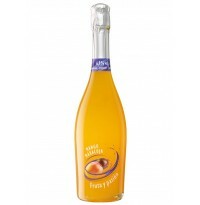 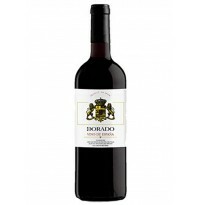 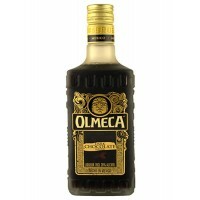 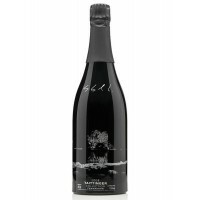 This wine is a delicious sparkling wine made from selected grapes from Valdepeñas, where sunny hot d.. 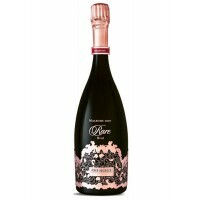 The Rare Rosé Millésime 2007 is the fruit of a marriage between 56% Chardonnay wines, mainly from th.. 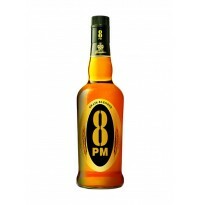 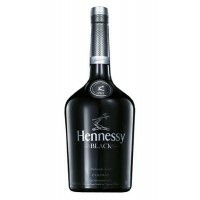 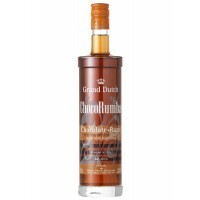 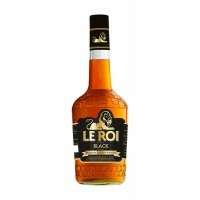 This whiskey is wholesome, balanced and smooth on the palate. 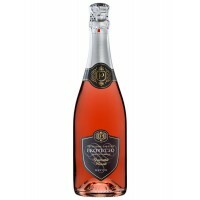 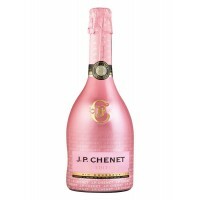 The blend is as select as the royal in..
J.P. Chenet Ice Edition Rosé Demi-Sec is a medium sweet and acidic with wild strawberry, raspbe.. 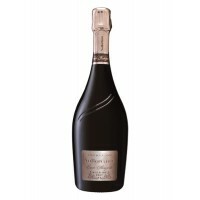 The tumultuous effervescence maintains an attractive string of bubbles. 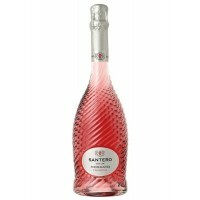 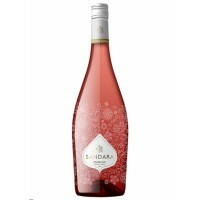 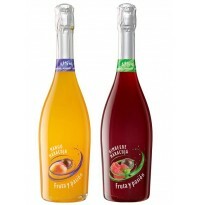 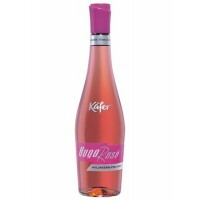 The robe is light yellow wit..
Santero Moscato Fragola "Vin Up", Twist is a very interesting and modern range of drinks inclu..